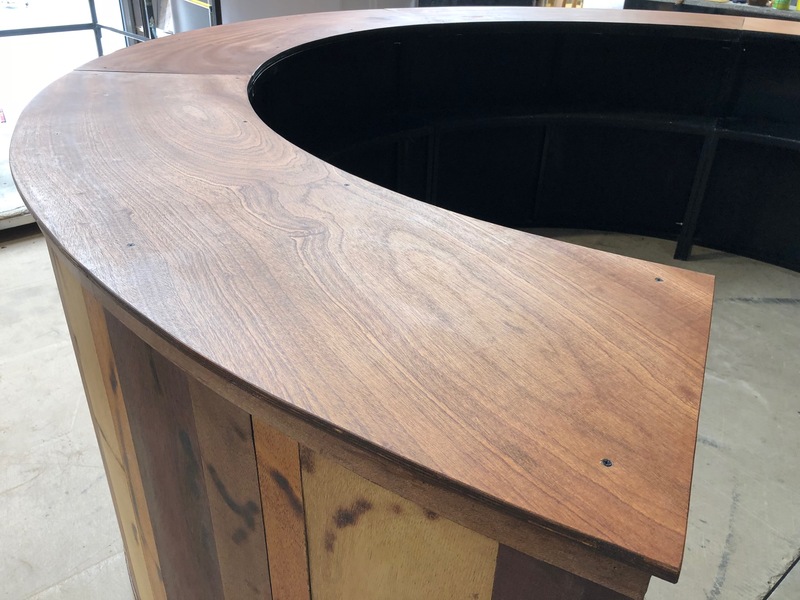 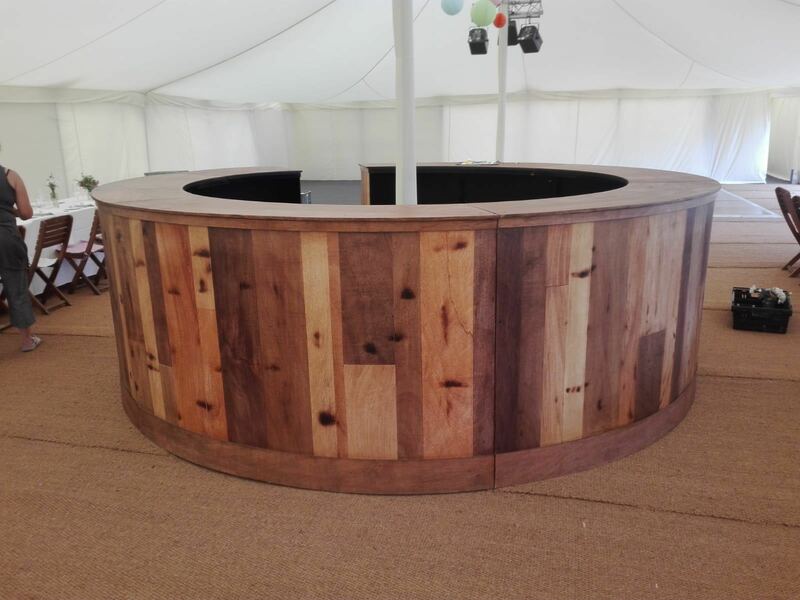 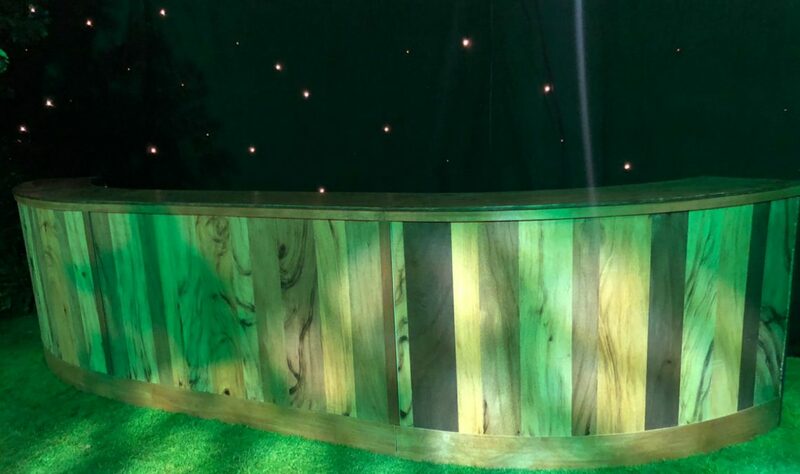 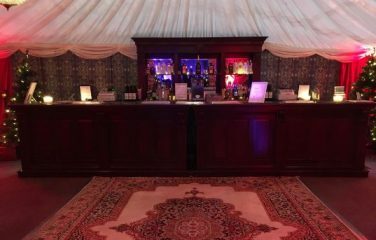 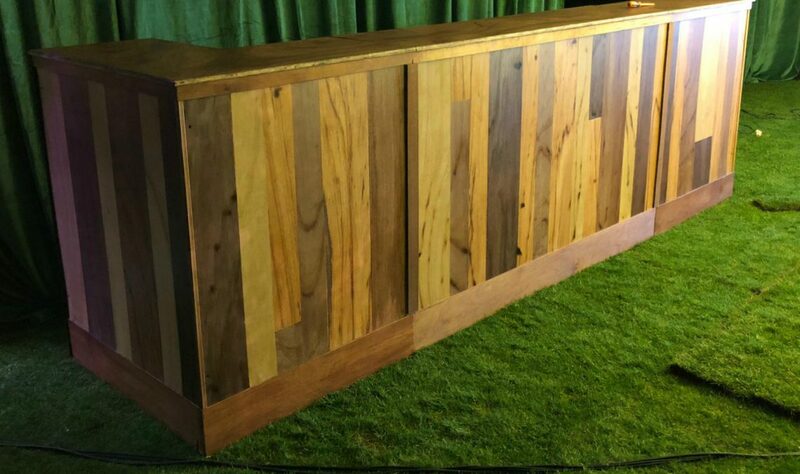 Furniture4Events have created this one-of-a-kind wooden bar, which uses different shades of wood to create this stunning rustic effect. 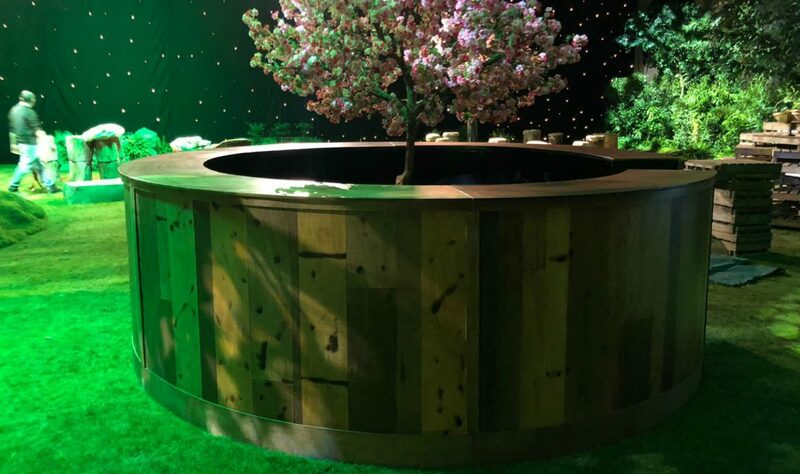 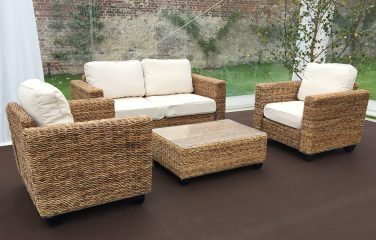 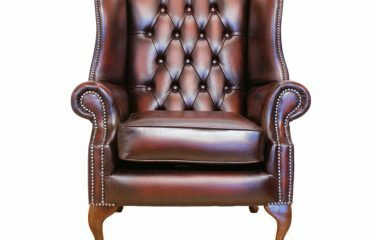 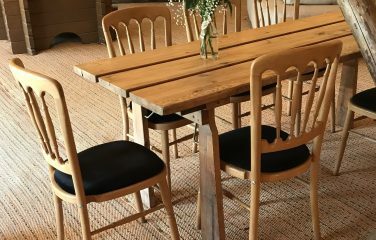 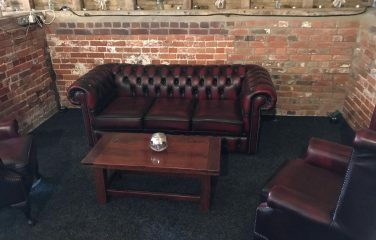 This is the perfect choice for any events requiring a traditional or vintage feel, or rustic barn/countryside settings. 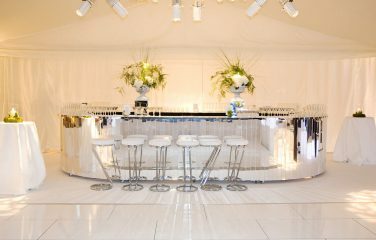 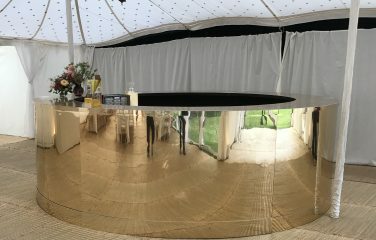 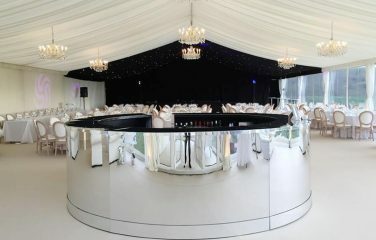 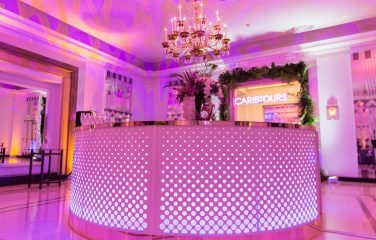 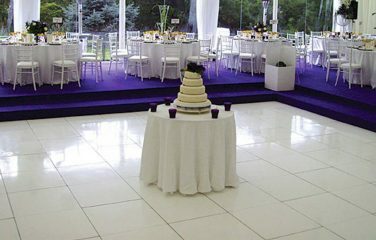 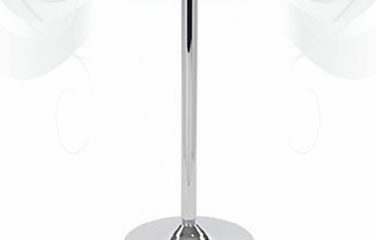 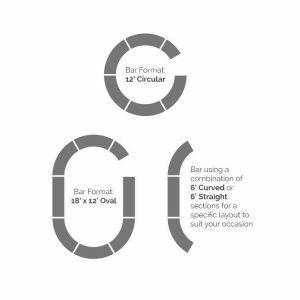 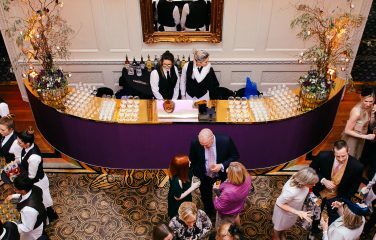 Use this bar at your chosen venue as a stylish centre piece.